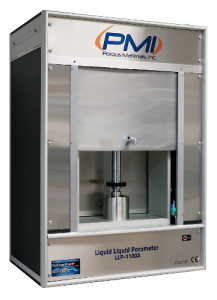 Are you interested in a new POROMETER? Are you interested for contract analysis? 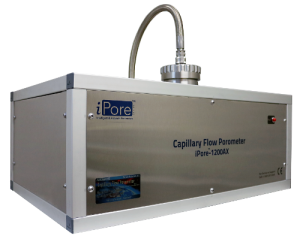 3P INSTRUMENTS offer a broad spectrum of contract analysis for the characterization of dispersions, powders and porous materials by our LabSPA – Laboratory for Scientific Particle Analysis.